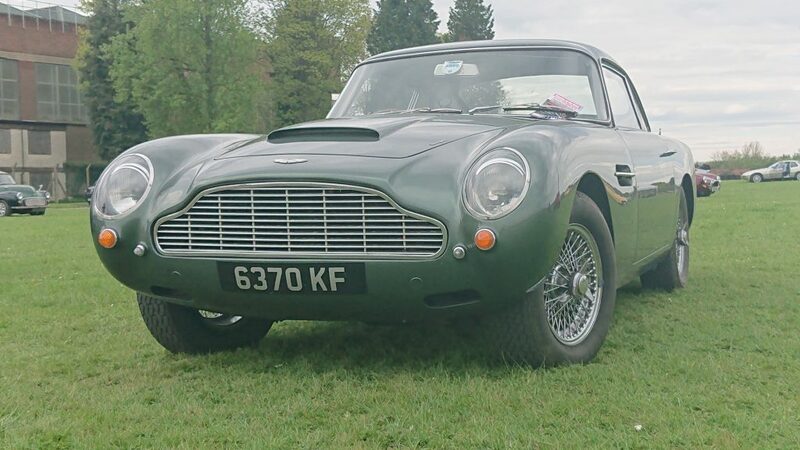 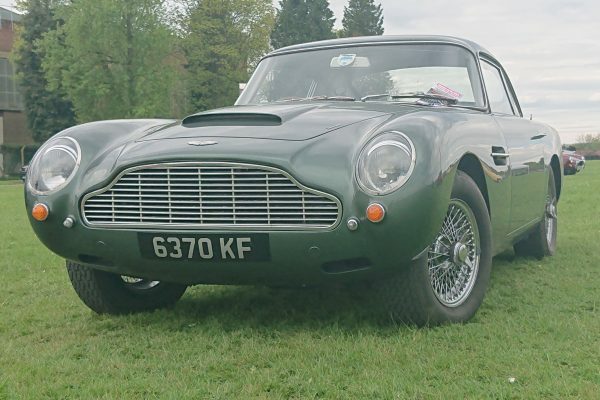 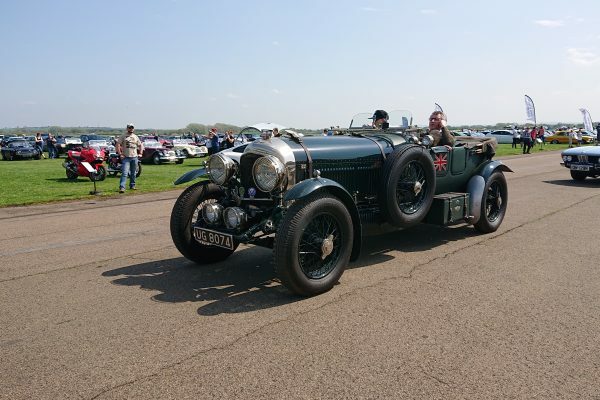 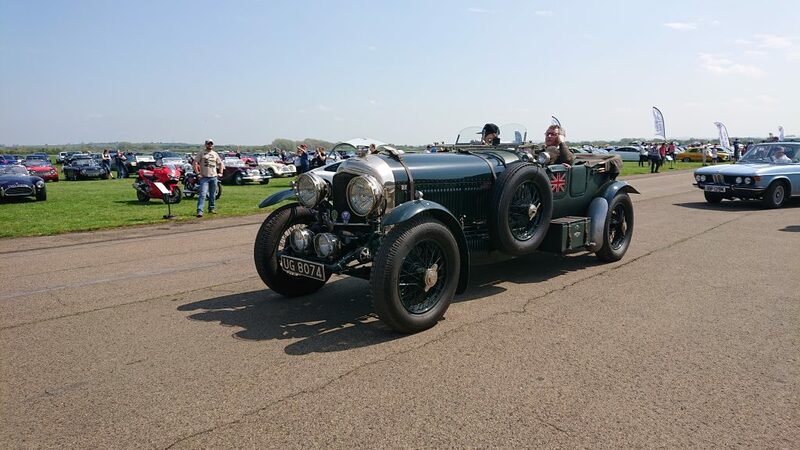 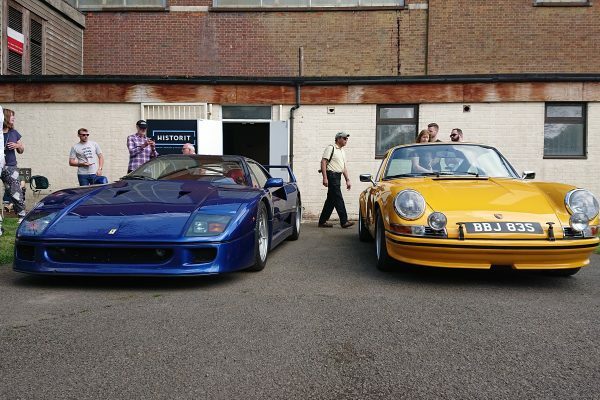 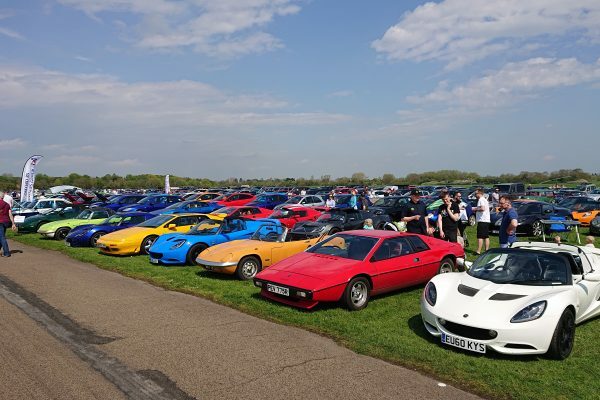 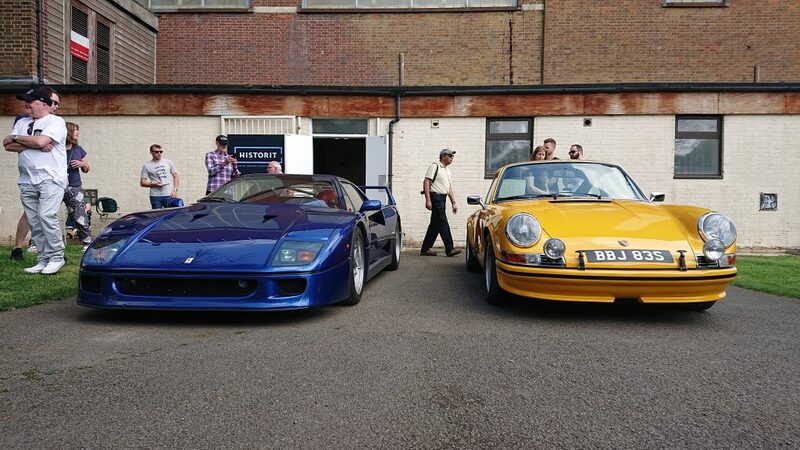 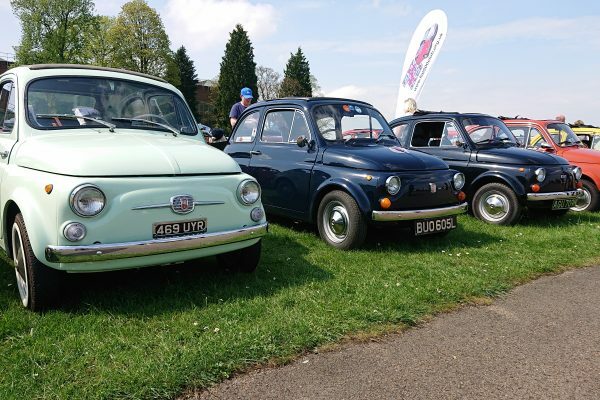 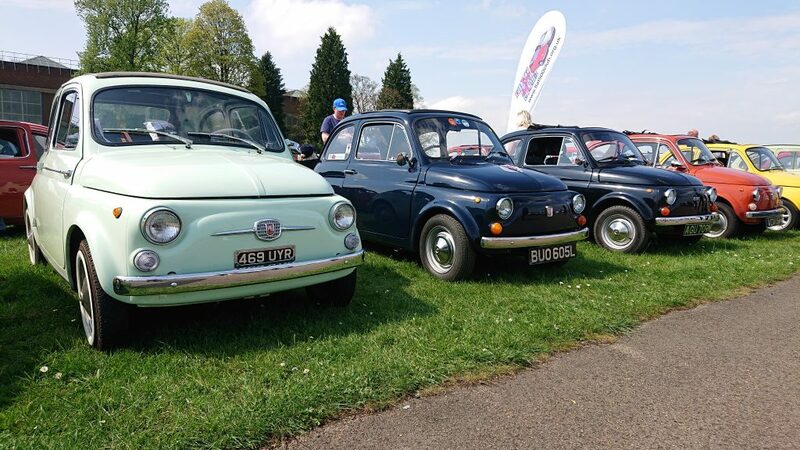 Originally started as a ‘Cars & Coffee’ style event, the Sunday Scramble hosted by Bicester Heritage is rapidly becoming one of the hot events for petrol heads in the UK! 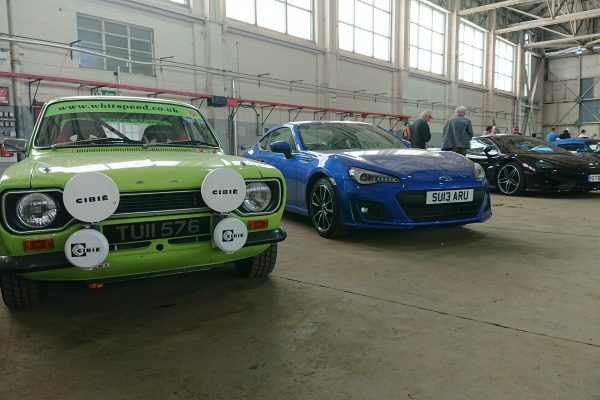 Attracting enthusiasts from across the UK and Europe, this open house style event offers visitors the chance to explore the former wartime RAF Bicester base which was once off-limits. 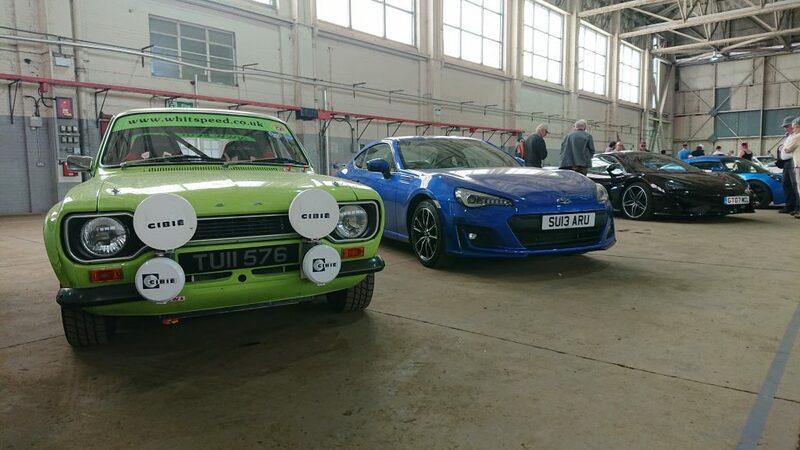 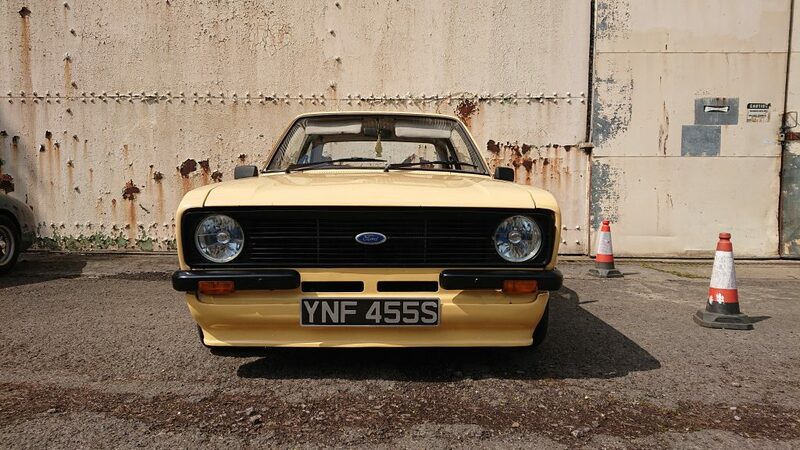 The site has been recently restored and is now the home of many specialist automotive and aircraft businesses. 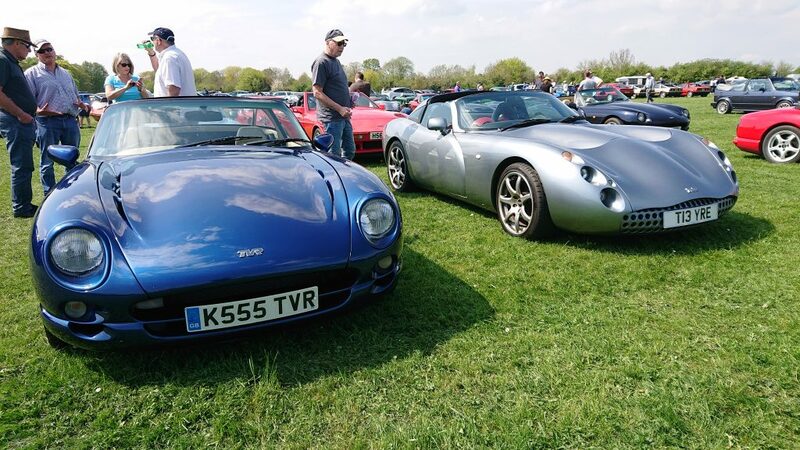 This year’s Sunday Scramble, which fell on Drive It Day, was one of the busiest yet helped by the great weather. 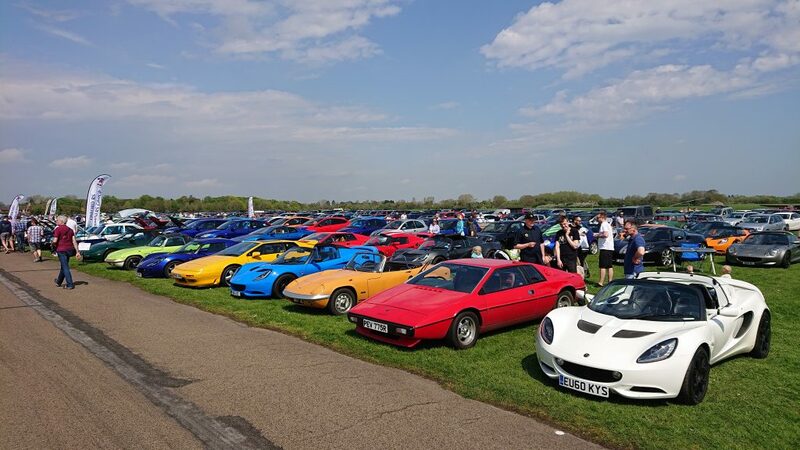 At a car show, when the weather is on your side, so is the turnout, with the airfield being crammed with classics as far as the eye could see. 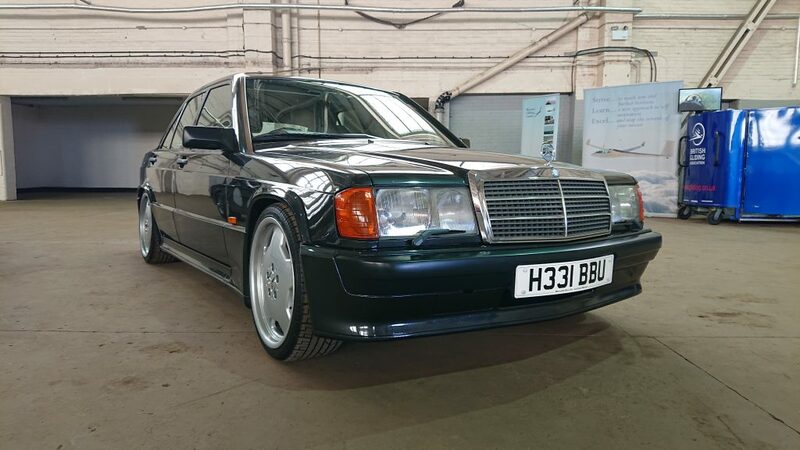 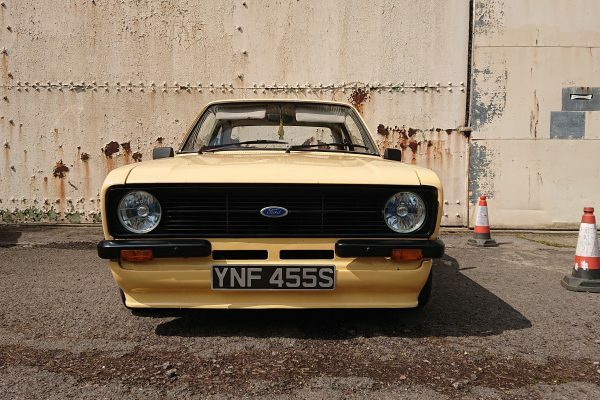 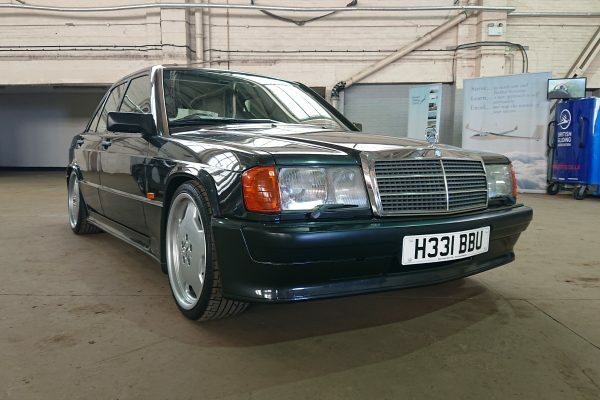 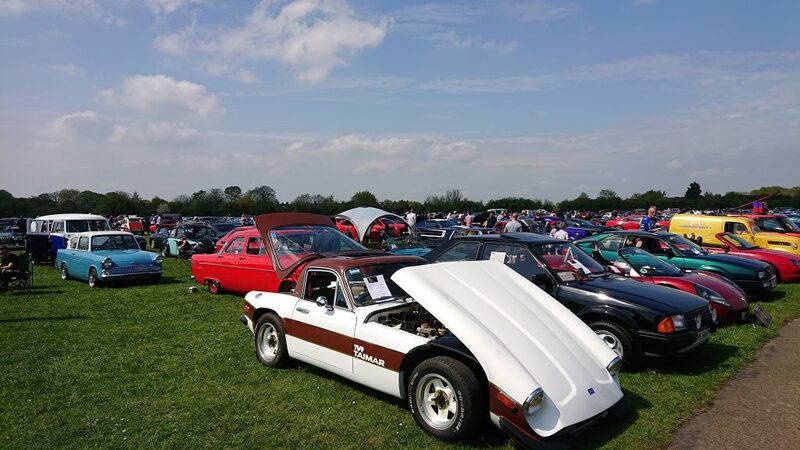 On show was everything from early vintage, right up to modern day F1 with a good mix of sports cars, classics, vintage bikes, hot rods and high-performance vehicles. 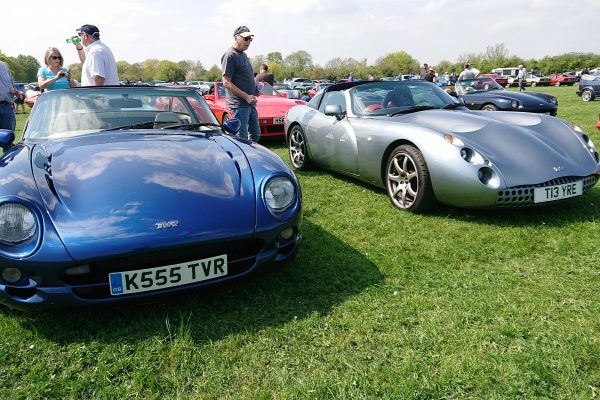 A great opportunity for enthusiasts to come together, share their mutual love for all things motoring over a decent coffee. 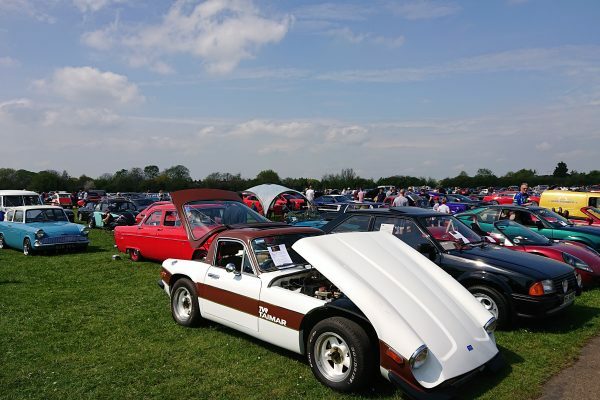 One of the cars on display was the TVR Chimaera of Pub2Pub Expeditions. 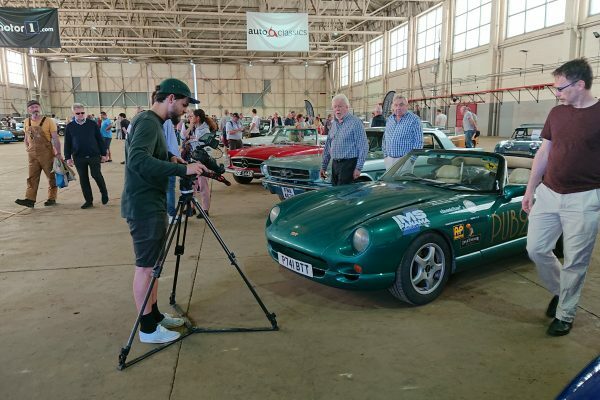 Pub2Pub have been creating somewhat of a media storm recently following their epic 27,000-mile expedition from the northern most pub in the world to the southernmost. 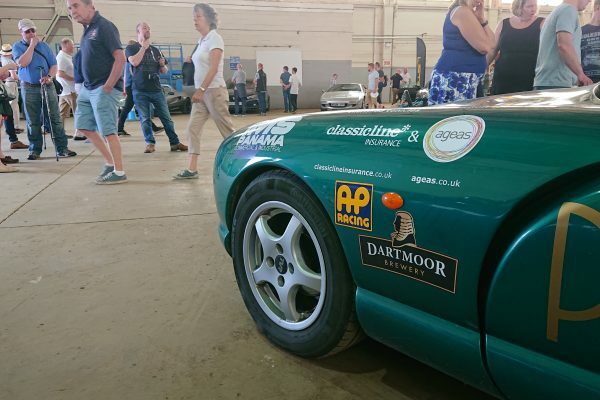 With more travels in the pipeline, it’s an exciting time for us here at ClassicLine Insurance as we, together with Ageas, have teamed with Pub2Pub Expeditions be a sponsor in this exciting venture. 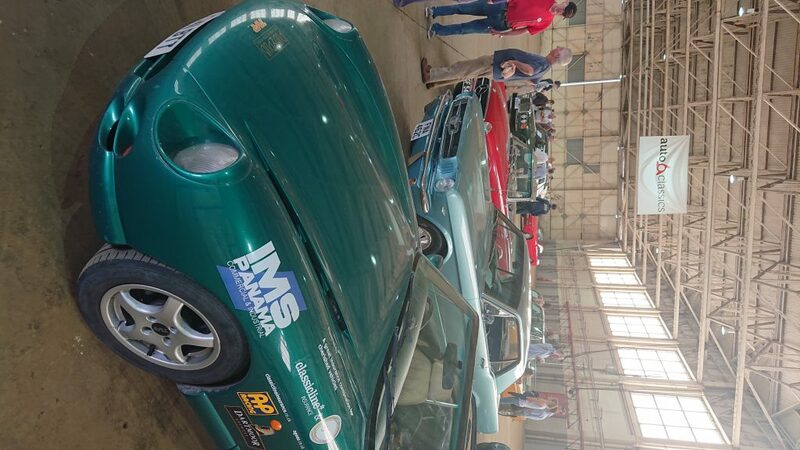 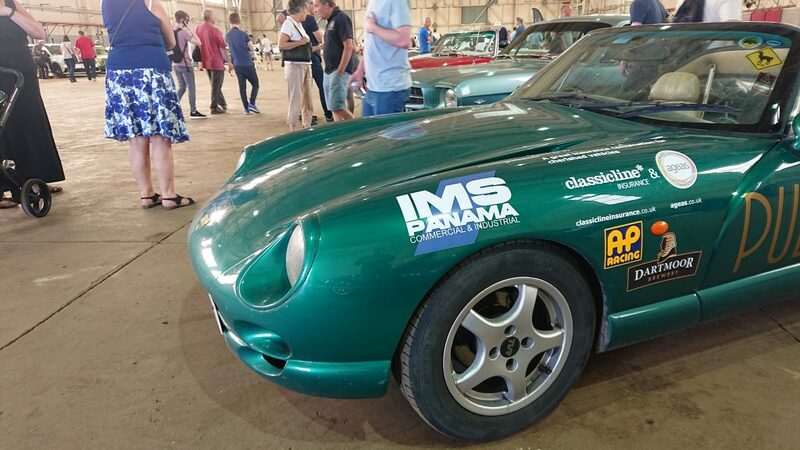 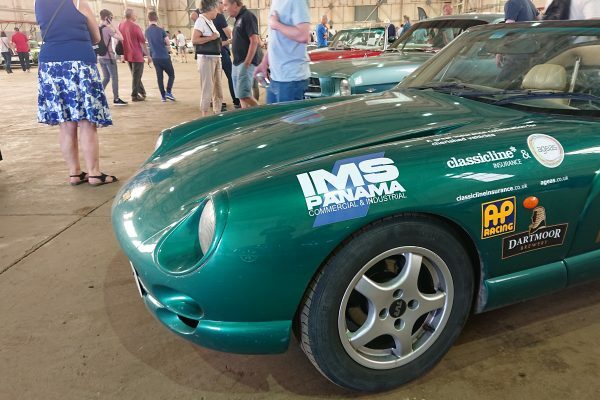 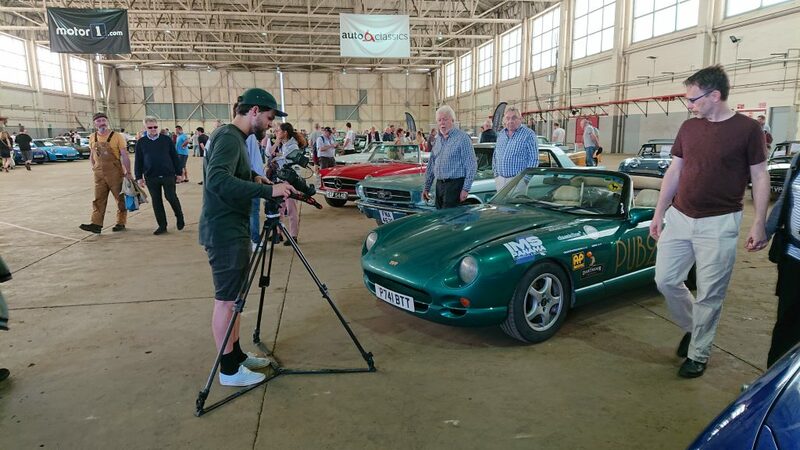 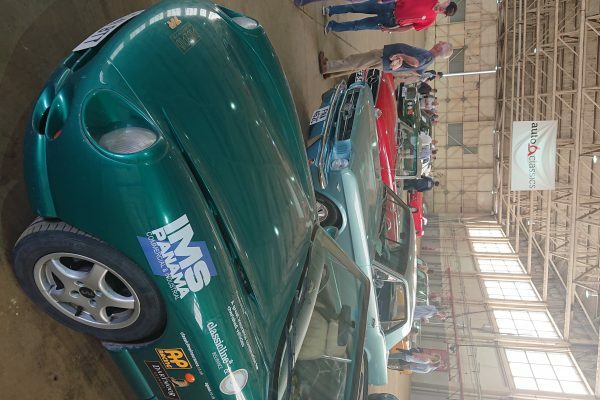 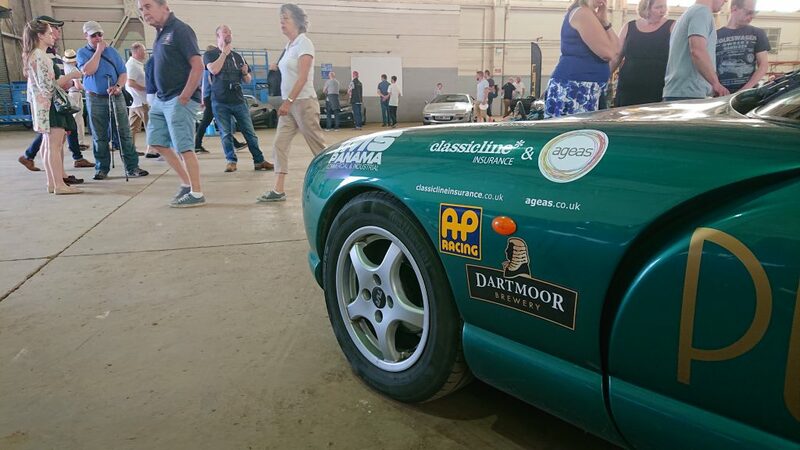 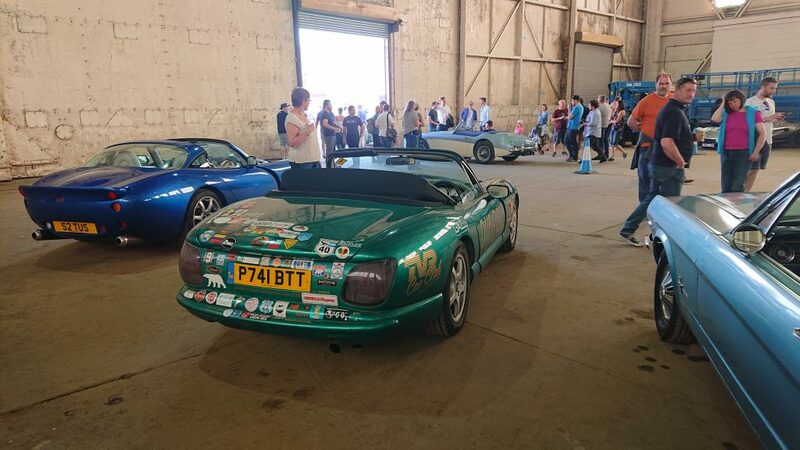 Ben Coombs from Pub2Pub Expeditions was invited along to display his TVR Chimaera, aka Kermit, in the AutoClassics barn at the event – which also happened to be the TVR’s first outing with the new ClassicLine Insurance and Ageas sponsor decals! 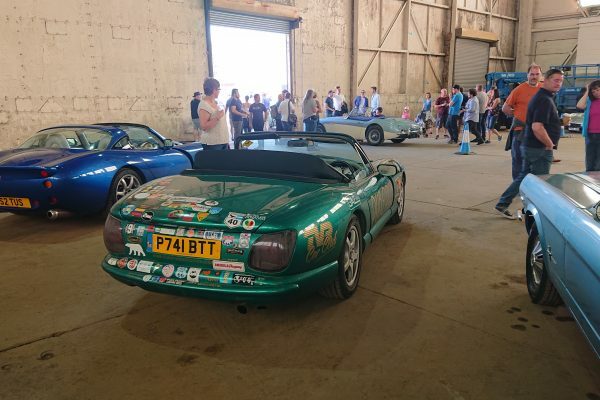 You can read the full story of the incredible Pub2Pub Expedition here and we look forward to following Ben’s travels throughout the year.